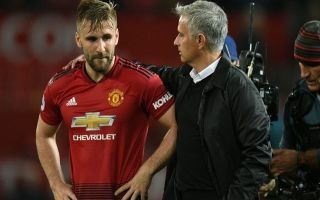 Manchester United left-back Luke Shaw has aimed a subtle dig towards former United boss Jose Mourinho in a recent interview, Mourinho and Shaw fell out during the Portuguese’s reign as boss. 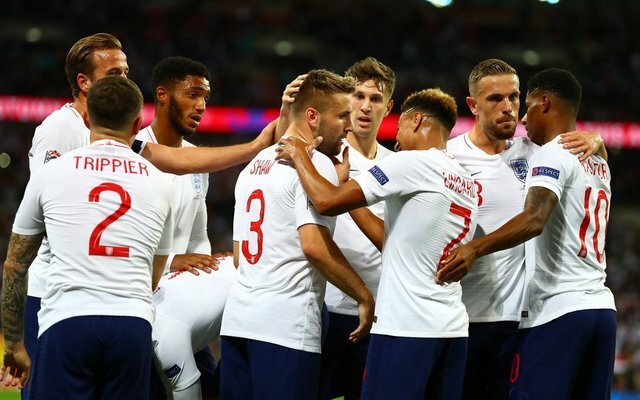 In an interview with Sky Sports, Shaw praised the impact that Solskjaer has had on the team since being appointed caretaker boss following Mourinho’s sacking. In a sly dig towards Mourinho, Shaw hailed Solskjaer for brining back “attacking, quick play” to Old Trafford. Shaw has had to deal with more than his fair share of injuries during his time at Old Trafford but given the hype placed on him when he joined from Southampton it was surprising to see Mourinho leave him out of the United team for so long after his recovery from injury. Shaw’s return to the first team for United this season earned him a recall to Gareth Southgate’s England squad after a layoff of 18 months. “He is just a really positive manager, he knows what the club needs and also what the fans want in the way we are playing. Solskjaer’s attacking system is certainly getting the best out of United’s stars, the Red Devils host Bournemouth tomorrow afternoon and they will be hoping to carry on their excellent form since Solskjaer took charge into the game against the Cherries. In United’s next five league games they will play Bournemouth, Newcastle, Tottenham, Brighton and Burnley. With exception to the Tottenham game United could come out of this run with four wins – that would put them right back into contention for a top four spot.